Lowell, Ma – October 13, 2016 – GN Audio – the owner of Jabra, a leading global brand in intelligent audio solutions – today announced that it has acquired VXi Corporation, the headset manufacturer of both the VXi and BlueParrott brands. “We are delighted to have reached an agreement with VXi. The acquisition further strengthens our position on the North American market, where we have shown strong progress in recent years. We will build on VXi’s strong presence and reputation in the US and combine it with the international reach and professionalism of GN Audio and the Jabra team,” said Paul Hamnett, President for GN Audio in North America. 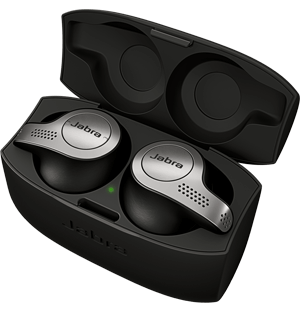 Jabra is a brand of the global GN Group which stands out as a world leader in intelligent audio solutions that transform people’s lives through the power of sound. 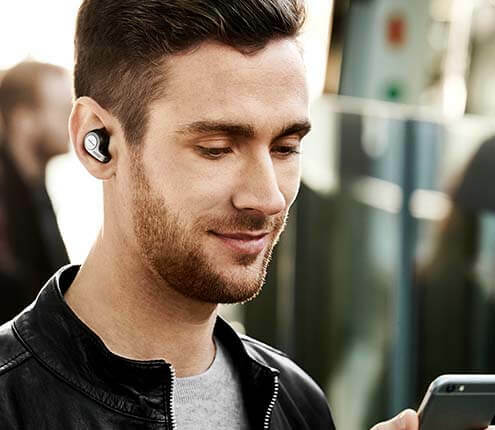 The GN Group is made up of GN Hearing with the flagship hearing aid brand ReSound and GN Audio with the flagship brand Jabra, and now also including the VXi and BlueParrott brands. The combination of cutting-edge headsets and industry-leading medical smart hearing aid technology makes the GN Group unique in the industry. This unique mix enables the GN Group to be the only company that can transform deep insight from both the hearing aid and the headset customers into world-leading expertise in the human auditory system, sound processing, and wireless technologies. VXi is a leading innovative US based manufacturer of professional headset solutions. The company was founded in 1989 and has consistently shown a strong track record. Since 2005, VXi has grown its revenue at double digit rates and at the same time delivered strong double digit EBITDA margins. In 2015, VXi generated reported revenue of USD 32 million and an EBITDA of USD 4 million. The acquisition of VXi will further strengthen GN Audio’s presence and market share in the important North American market as well as enable access to new and attractive segments. It also gives GN Audio the opportunity to leverage VXi’s best-in-class expertise within “high noise” communication environments. The purchase price is USD 35 million on a debt and cash free basis. The acquisition will not affect GN’s financial guidance for 2016. The GN Group is a global leader in intelligent audio solutions that let you hear more, do more and be more than you ever thought possible. We transform lives through the power of sound: integrated headset and communications solutions from Jabra that assist professionals in all types of businesses to be more productive; wireless headsets and earbuds from Jabra designed to support any lifestyle – from sports enthusiasts to commuters and office workers; and Smart Hearing aids from the ReSound brand that via medical grade sound technology enhance the lives of people with hearing loss. With world leading expertise in the human ear, sound, wireless technology and miniaturization, GN’s innovative and intelligent audio solutions are marketed in more than 90 countries across the world. Founded in 1869, the GN Group today has more than 5,000 employees and its parent company, GN Store Nord, is listed on Nasdaq Copenhagen (GN.CO).